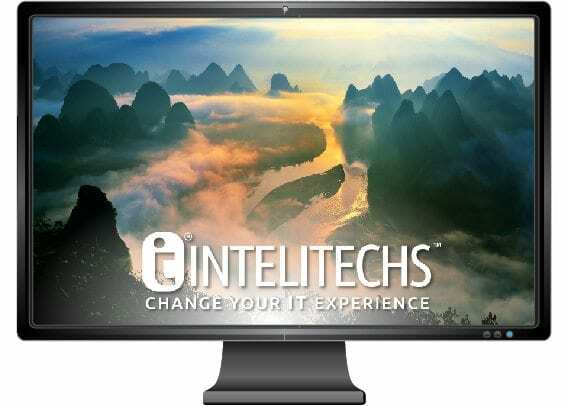 Protect your data and network with INTELITECHS data security products. In a world where most everything is moving to a digital realm, the threat of cyber attacks and hacked networks are the reality. Thousands of networks are compromised each day, resulting in untold financial and data loss. Be proactive and take action today to protect your business from cybersecurity threats and compromised networks with INTELITECHS data security solutions. We can provide the help you need using tools from web security, firewalls, and next-generation Antivirus. If you don’t see what you’re looking for under our list of products, call us today and we’ll be happy to assist you! From recovering a simple deleted file to restoring your entire system, data backup is the most critical aspect of managing IT and is critical to the success of your company. We can implement a solution that will not only backup your files but backup your entire system, including system state, applications, and data. Backup is the insurance for your data. With INTELITECHS, you can be connected with an IT consultant anytime, anywhere. Cyber attacks can be unpredictable, so when you need data security solutions, we’re here to help protect your business! Schedule your free consultation today to see if we’re the right fit for you. Our emergency IT services team will help get everything fixed immediately in case of a data breach and network hack. With our data security products, we can establish systems to avoid future disasters as well as recover lost data. No matter the size of your company, or if you are starting new, you can count on the IT Consultants at INTELITECHS to answer your questions and provide support 24/7. Call or email our 24-hour tech support team today for a free consultation.